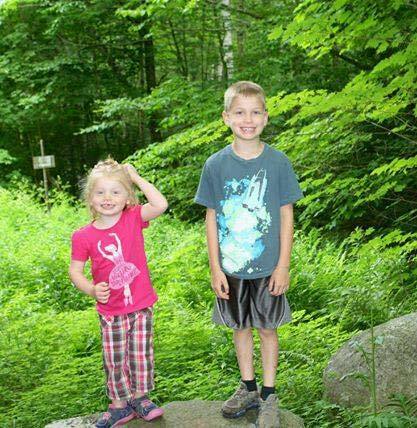 Looking for great hikes to take the kiddos on in the ADKs? 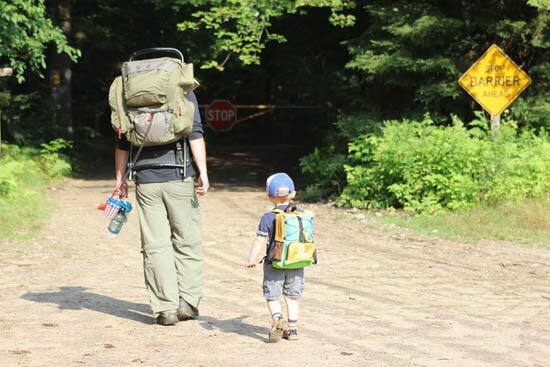 We've got the deets on the best kid-friendly hikes in the Adirondacks, along with five tips below the slideshow on how to keep the kids happy and motivated on their hike. 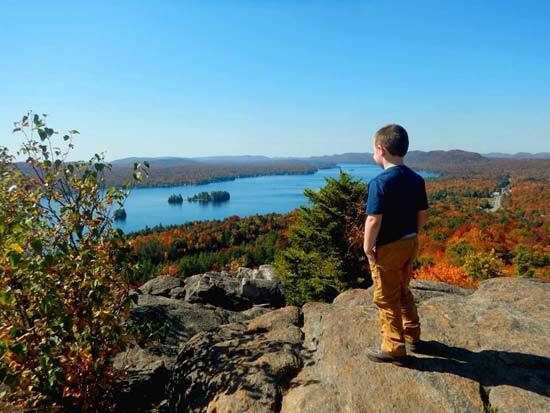 From beginner level nature trails to short yet rewarding mountain hikes, we've compiled a list of seven great places to bring your kid/s hiking in the Adirondacks! Queensbury's Gurney Lane Recreation Area features multiple trails for hiking and walking. Gurney Lane is 1.1 miles west of Exit 20 off the Adirondack Northway. The hiking trails are perfect for all skill levels, and you can choose between a 1/2 mile, 3/4 mile, and a 1 mile loop. A 1.3 mile educational nature trail includes signs about different species of plant life along the path. There are maps near the trailheads. Located about 7 miles from Lake George Village. 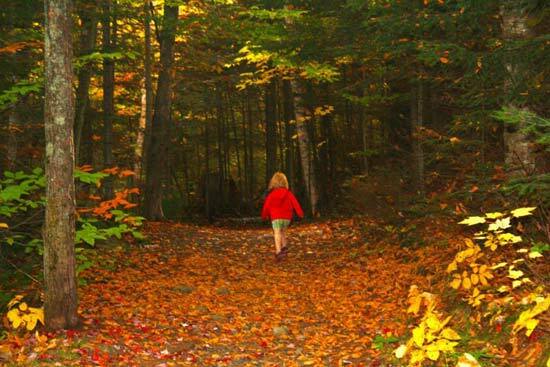 The Adirondack Interpretive Center has almost 4 miles of marked trails on its 236 acre property, including 4 separate loops that are fabulous beginning trails for kids. 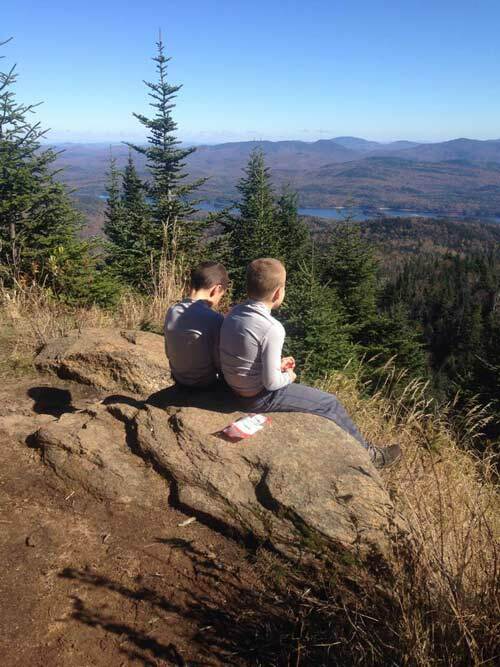 There are lots of neat things to see along the way, such as overlooks, brooks, views, and Adirondack wildlife. Located on Route 28N just northwest of the village of Newcomb. A great beginner hike, this trail is about 1.1 miles long. The actual summit is wooded, but a bit further along there is a rock ledge with a scenic overlook. From Blue Mountain Lake to Adirondack Lake on Route 28, the trail parking area is well marked on the side of the road. 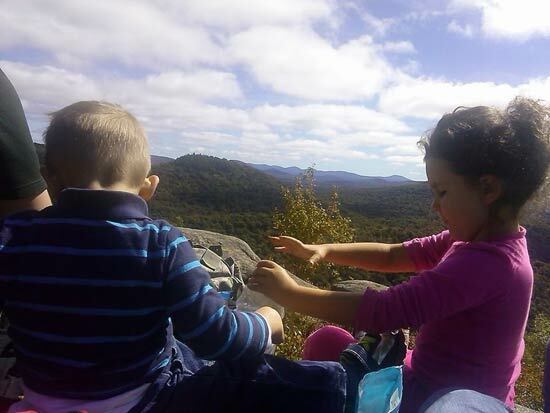 Just off of Route 9, south of exit 28 on the Adirondack Northway, Mount Severance is a great hike for the kids. The hike begins with a walk through some tunnels underneath the Northway. 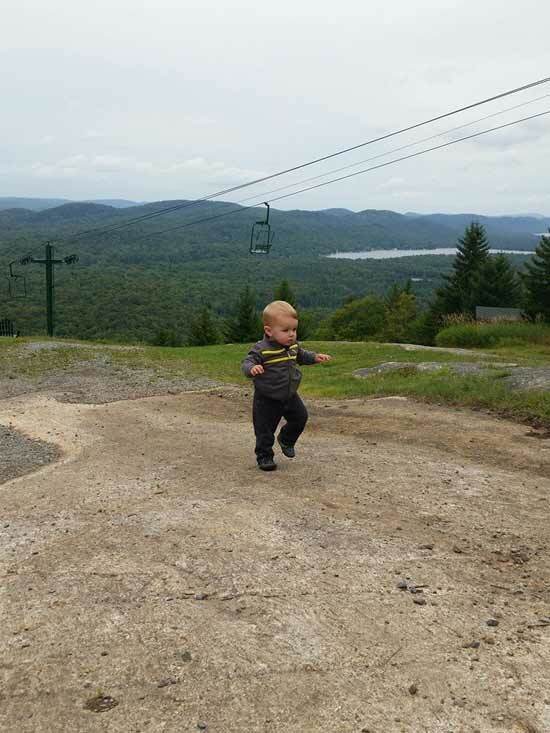 At the end of the hike, there are terrific views of Schroon Lake and Paradox Lake. The name makes this seem like a natural fit for kids, and it is! Located on the eastern shore of Lake George, the Sleeping Beauty hike is about 1.8 miles if you don't do the 7.8 mile loop. 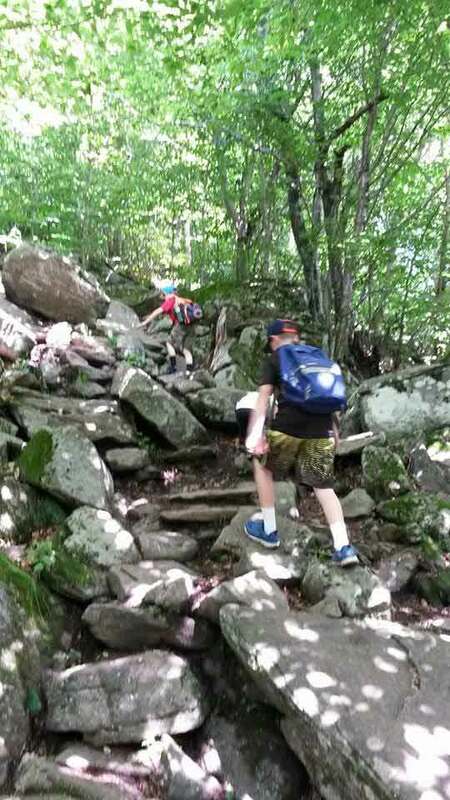 The hike itself is fairly easy, with just a few challenging sections along the way, but the trail makes frequent switchbacks to make it easier. The view from the top is beautiful...well worth the hike! 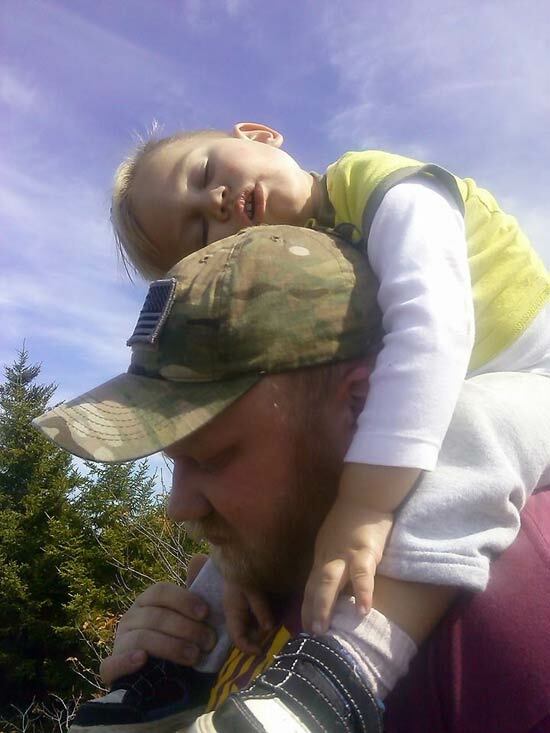 Black Mountain is a great hike to start the kids off with! It's a relatively easy hike (with only a few challenging spots) that offers a breathtaking view at the top! Plus, once you've completed the hike, you can go cool off in the crystal-clear waters at the Washington County Beach in Huletts Landing! 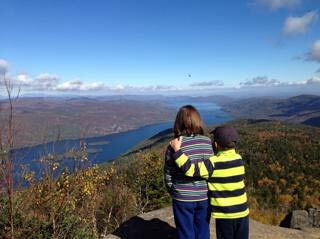 This is a great hike for kids because it ascends quickly and the summit is reached in less than a mile. The small mountain has some steep parts, so remember to take your time. 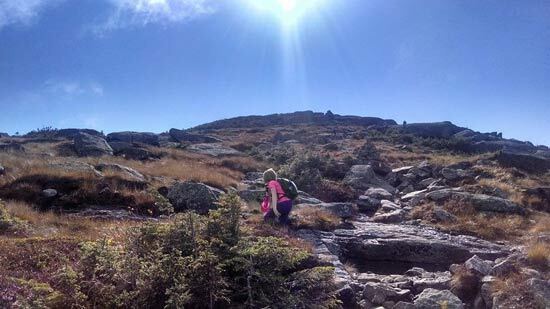 There are gorgeous views to reward their efforts, and the hike itself is attractive. Round trip is just 1.2 miles. To access the trail, from the intersection of Route 3 and Route 86 in Saranac Lake, travel along Route 3 toward Tupper Lake for 14 miles. The trailhead parking lot will be on the left. 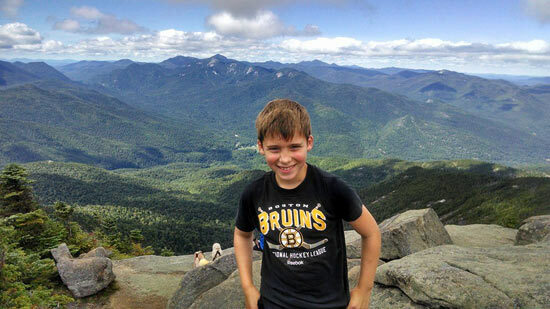 Check out some great photos of kids hiking in the Adirondacks from our Facebook fans! Looking for more beginner hikes? Dog-friendly hikes? Ready to take it to the next level? 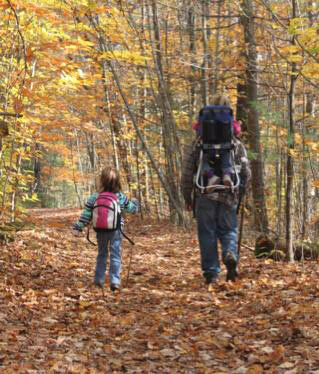 Discover more Adirondack hiking trails!